What did you think of Cape Town as a holiday destination? 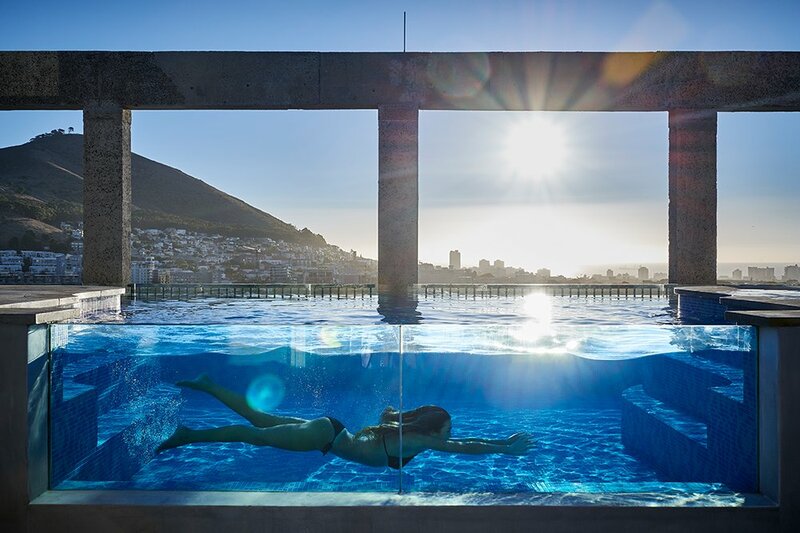 Cape Town is the most incredible holiday destination, one of the best in the world. The beaches are fantastic, great restaurants, great wine farms. There is so much to do and many magnificent places to go. What did you think of The Silo? 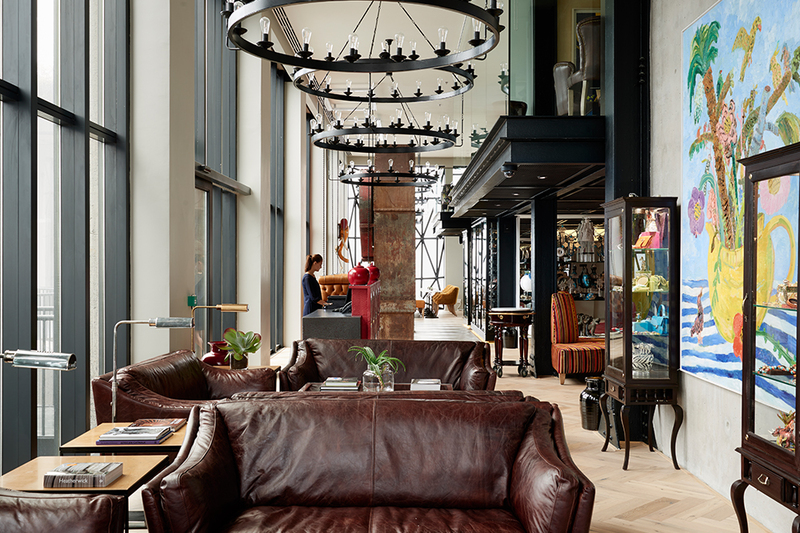 The Silo was incredible, one of the best hotels I have ever stayed at! What was your favourite thing about The Silo? The rooms. 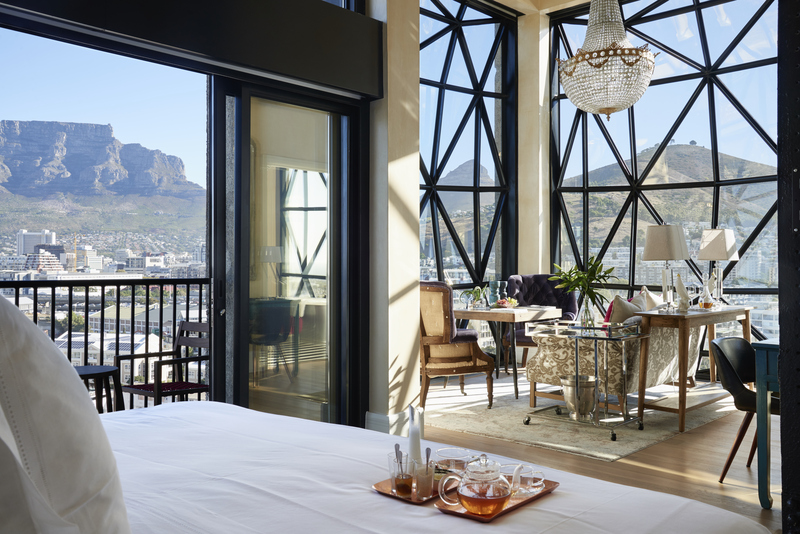 The rooms are Majestic with double volume glass windows with spectacular views. Everything works well and with one touch of a button, the shutters come down so that the room is dark when you go to sleep. What was your most unforgettable moment? If you could describe your trip in one word what would it be? Incredible! Thank you Nicole, for taking the time to chat to us. We are so glad you enjoyed your trip and hope to have you back in the Mother City again soon.